Faynan is beautiful, calm and quiet. It feels timeless and isolated from the modern world. The rocks which shape its dramatic landscape have been faulted and eroded over many millions of years. People are few in number. Some live in the village of Quarayqira and, for the Rashaydah tribe, Faynan Village. They cultivate small fields around their villages for watermelons and tomatoes. Others live in Bedouin tents throughout the wadi, tending their goats. Some members of the community also benefit from tourism by working at Feynan Ecolodge or providing services to its guests, such as transport and guiding walks. It is easy to imagine that life in Faynan has always been like this – farming, goat herding and welcoming visitors – and that people have had minimal impact on a landscape almost entirely shaped by nature. Little could be further from the truth. Archaeological research has shown that people first arrived in Faynan at least 500,000 years ago. Since that time, the people living in Faynan have pursued lifestyles ranging from hunting and gathering to metallurgy on an industrial scale; their settlements have varied from small campsites, to those with thousands of inhabitants. Their lives were shaped by the landscape. The geology provided critical raw materials, such as flint for prehistoric stone tools and copper ore for metallurgy; the fertile soils enabled the growth of cereal crops to support large populations; the springs and streams provided water for farming, industry and domestic use. People have changed the landscape to secure these resources: quarrying for stone, excavating mineshafts, building walls and aqueducts to channel water and irrigate fields. We can still see evidence of this today. The inhabitants of Faynan have never been isolated. Their lifestyles have always been shaped by the history and politics of not only the Levant but also of the wider world; equally, their own activities, whether the innovations of the earliest farming communities or the mass production of copper by the Romans, have influenced the events and history of the ancient world. The remarkable history of Faynan can be seen in the archaeological remains found throughout the landscape. This website highlights just a few of the many ancient sites in Faynan that tell the story of its people. Writing in the 1930s, the American archaeologist Neslon Glueck was the first to realise that the mound of ruined buildings and rubble at Khirbat Faynan was the site of the ancient town of Phaino described in Biblical, Greek and Latin texts. Modern research began in the 1980s, when Andreas Hauptmann of the Bochum Mining Museum in Germany began studying the prehistory and history of copper mining within Faynan. This project identified raw material sources, excavated numerous mines and smelting sites, studied the smelting technology, and explored the patterns of ore and copper exports throughout the region. 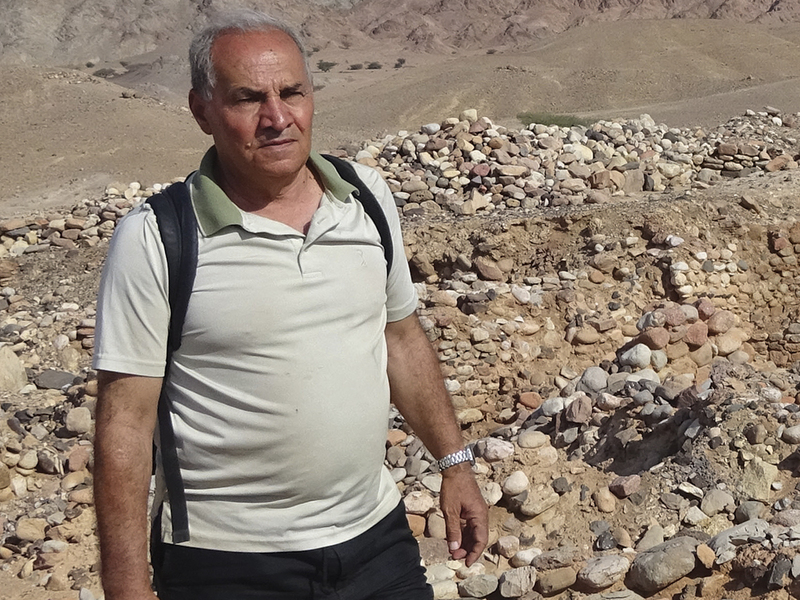 Mohammad Najjar, Director of Archaeological Surveys and Excavations for the Jordanian Department of Antiquities, became a co-director of the copper mining project in 1988. 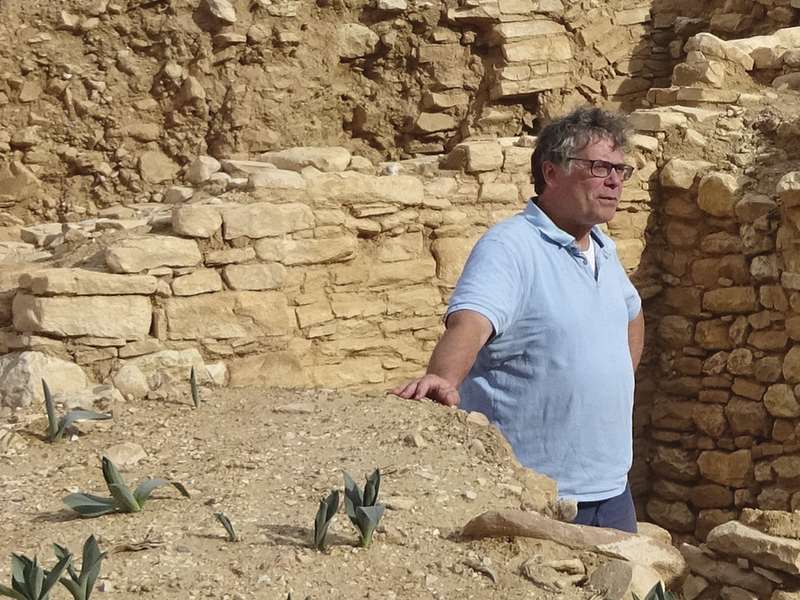 He began his own programme of archaeological research starting with excavation at the Neolithic site of Tell Wadi Faynan, where he found traces of the earliest copper working in the area. In 1993, Mohammad Najjar investigated the remains of the earlier Neolithic site of Ghwayr 1, located where the Wadis Faynan and Ghwayr join, and he continued his excavations in collaboration with Alan Simmons of the University of Nevada, Las Vegas. During the early 1990s, the British Institute at Amman for Archaeology and History (BIAAH) began its own programme of fieldwork in Wadi Faynan. BIAAH began the systematic cataloguing of archaeological sites using a numbering system of ‘WF’ numbers. This was later adopted by all archaeologists working in the wadi. Working with Yarmouk University, BIAAH excavated the Byzantine cemetery (WF3) south of the Khirbat Faynan (WF1). Khirbat Faynan itself was surveyed, and test excavations also took place at a Bronze Age site, designated as WF100. 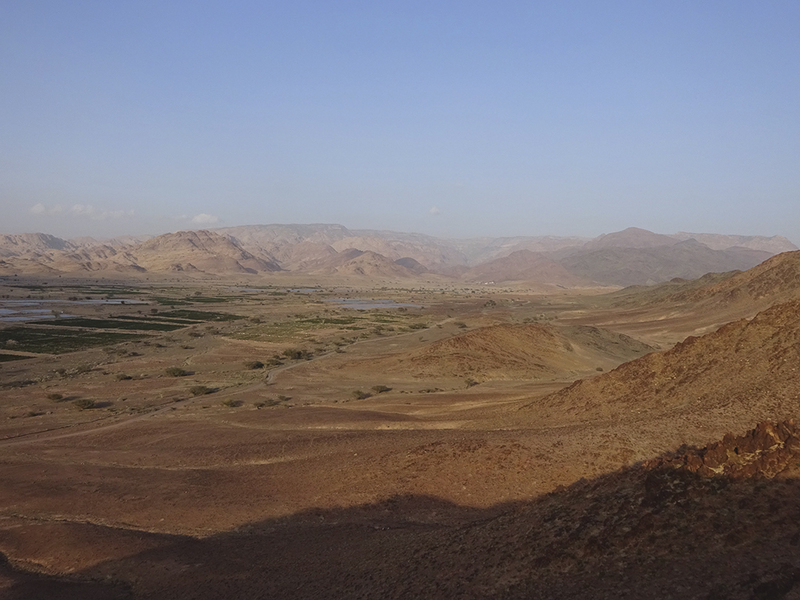 During the 1990s, Graeme Barker and David Mattingly from the University of Leicester, UK, led an interdisciplinary team of archaeologists and environmental scientists, to make a systematic survey of the Wadi Faynan landscape. During five seasons of fieldwork, they discovered and documented a remarkable number of archaeological sites, which showed major developments in farming and copper working during the Early Bronze Age and then in the Roman/Byzantine periods. 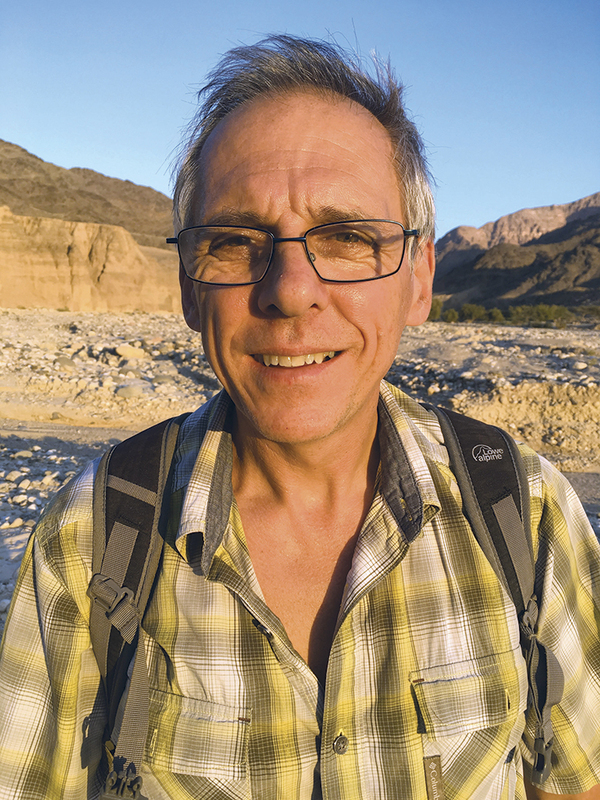 In 1996, Bill Finlayson, then Director of BIAAH (which became the Council for British Research in the Levant in 1998), initiated a survey to locate sites of early prehistoric settlement. With Steven Mithen of the University of Reading, UK, they surveyed ancient river terraces above the wadi floor in Wadis Faynan and Ghwayr. This led to the discovery of sites of the earliest stone age and, most notably, a settlement designated as WF16. Following trial excavations, Steven Mithen, Bill Finlayson and Mohammad Najjar directed a major excavation at WF16 from 2008 to 2010, revealing this to be the earliest known permanent settlement in Wadi Faynan. During this time, research was also taking place in Wadi Fidan, located to the immediate northwest of Wadi Faynan. Russell Adams (University of Bristol, and then University of Waterloo, Canada) initiated this fieldwork in 1989 to explore the origin and development of metallurgy, and then continued this work with Tom Levy (University of California in San Diego) and Mohammad Najjar. Numerous sites of the Neolithic, Bronze and Iron Age periods were discovered and excavated by this team, notably the Bronze Age sites of Wadi Fidan 4 and Khirbat Hamra Ifdan, the Iron Age cemetery of Wadi Fidan 40, and the Iron Age site of Khirbat an-Nuhas. The most recent archaeological discovery has been a Stone Age site in the far southwest corner of Wadi Faynan known as the Barqa region. Containing a scatter of many thousands of stone artefacts discarded by prehistoric hunter-gatherers, it was explored by Sam Smith (Oxford Brookes University, UK) in 2013 and 2014. There are, no doubt, many more archaeological sites yet to be yet to be discovered. In the 40 years since Andreas Hauptmann began his survey of copper working sites, the surveys and excavations by archaeologists from around the world have begun to reveal the history of Faynan: a remarkable story of human endeavour and innovation in a constantly changing landscape. The southern Levant is the region of southwest Asia now covered by Jordan, Palestine, Israel, Lebanon and southern Syria. 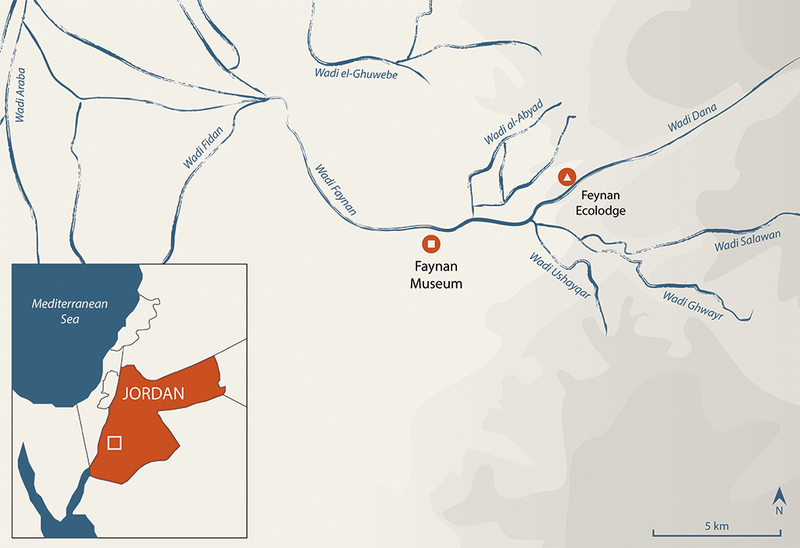 Faynan is in the south of Jordan centered on Wadi Faynan. To the east it includes the lower reaches of Wadi Dana and Wadi Ghwayr, both climbing to the Jordanian plateau. To the west it includes Wadi Fidan, opening out into the Wadi Araba, and in the north is Wadi el-Ghuwebe.